Volvo is conducting winter tests of its upcoming XC40 small SUV that is scheduled for market launch later this year. The production model is a derivative of 40 series concept cars (the 40.1 and 40.2) from last Spring. 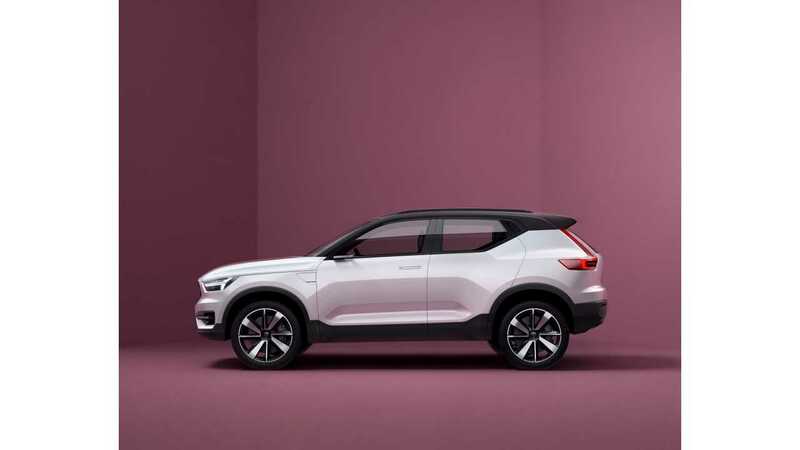 It will also be the first Volvo built on the new Compact Modular Architecture (CMA), specifically designed for both conventional and plug-in models with the company's new 3-cylinder engines. 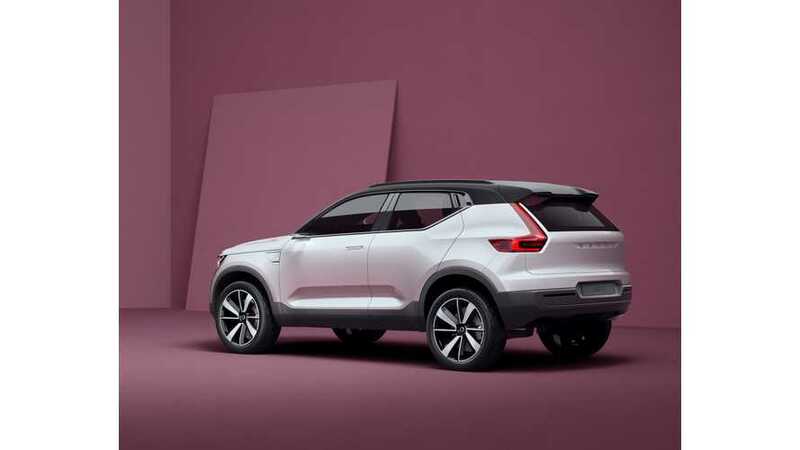 The plug-in hybrid version of XC40 is to arrive on the market in 2018 as the XC40 T5 Twin Engine (as we understand it). Specs include a 9.7 kWh battery and a 55 kW electric motor (FWD), coupled with 3-cylinder petrol engine and 7-speed dual clutch transmission. The PHEV is said to be good for 50 km (31 miles) of all electric range, however in the real world one should likely expect about 40 km (25 miles).